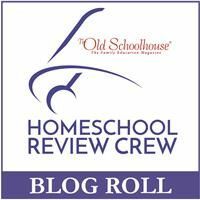 I have been homeschooling for a long time & I have a huge selection of curriculum, but there have been times when I just want a worksheet that covers one topic. Well I have found the answer to that problem and I wish I would have had access to it years ago. Super Teacher Worksheets offer an Individual Membership that gives you access to probably any worksheet you will ever need. Super Teacher Worksheets offer over 10,000 worksheets for just $19.95 a year in their Individual Membership. 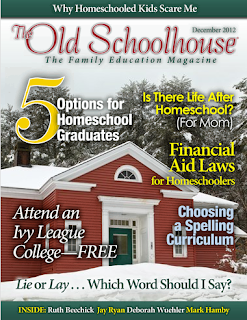 You can print as many worksheets as you need for your household or you can also get a school license. There are worksheets that cover every subject you can think of and there is a worksheet generator if you can't find something you need. They are constantly adding new worksheets and I noticed seven new ones just from today. There is also more than worksheets. 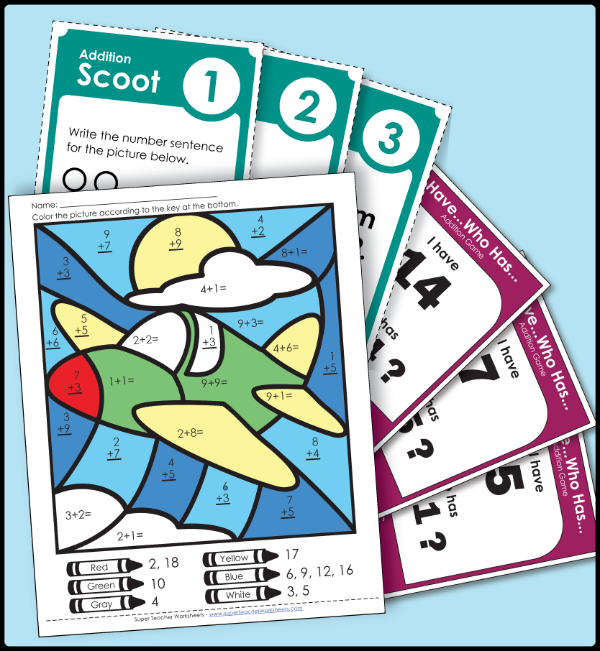 You can print flashcards, poems, stories for reading comprehension, puzzles, games, and color-by-number. 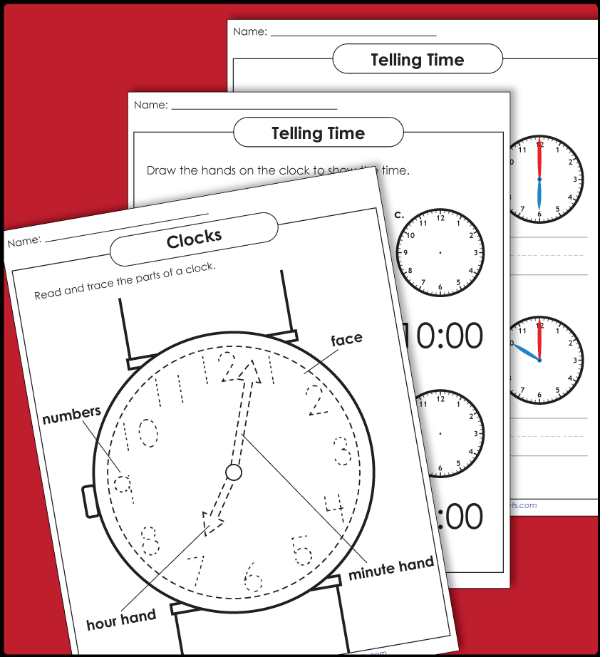 There are worksheets for math, grammar, reading comprehension, map skills, homeschool printables, teacher printables, and so much more.. 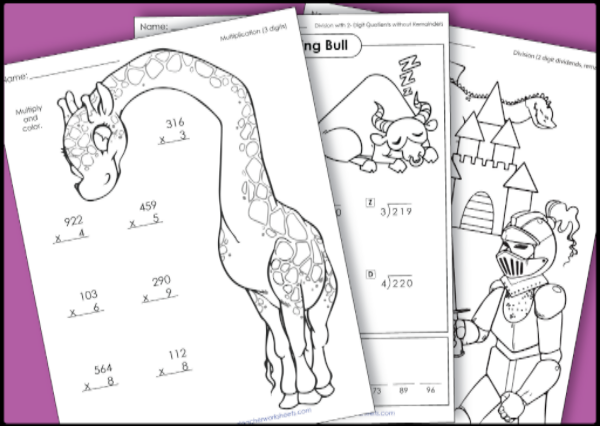 The worksheets can be used for preschool-eighth grades or higher if you child needs help on a certain topic or just needs reminded on how to do something. From the Super Teacher Worksheets home screen you can click on a different category on the left or things promoted in the center or banner at the top. You can also access the My File Cabinet. This is a place where you can save worksheets for future quick access. When you are in a subject you will see the list of worksheets. On the blue bar you can access the PDF worksheet or several icons. The icons allow you to change the language of the worksheet, see a quick view, add it to your filing cabinet, or see if it is aligned with common core. 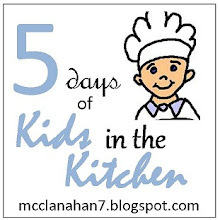 I spent along time just clicking on worksheet after worksheet and I could not believe how much there was for my kids. Alaina really needs to work on telling time. We have too many digital clocks in our house and our big clock in the living room has Roman Numerals. I found several worksheets to choose for her on this. She knows the hours & half hour times so I only printed the minute worksheets and I found Time for Bingo to add in a little fun for her. I also found some worksheets for her on Roman Numerals. She used the beginning worksheets and I had the older girls use the advanced Roman Numeral ones. When I let her look through the worksheets she went straight to the Autumn Printables to look for puzzles and games. Then I found her a color-by-number scarecrow, but I gave her the one that she had to reduce the fractions first. She didn't get that one done as quickly as she had originally thought she would. My older kids are learning Spanish, so I went in and found them some Spanish worksheets that they could use. There are also flashcards that can be printed out for more Spanish practice. I may print those out for Alaina, so she can learn some Spanish along with them. Some of the worksheets can be printed in Spanish. The directions are all written in Spanish. I had my older girls read the directions in Spanish to see how much of it they could understand. If it was a simple worksheet we just read the directions on the computer screen. 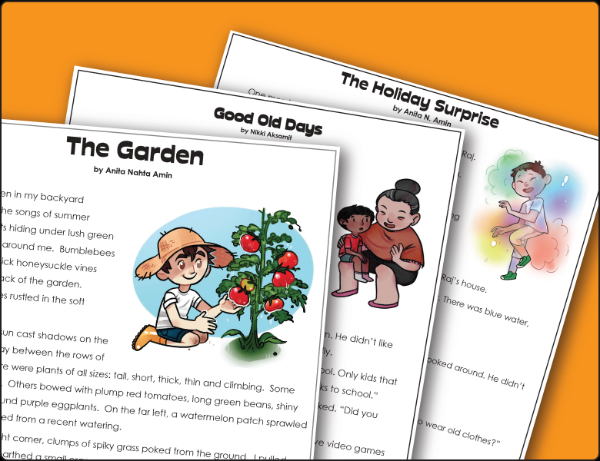 Super Teacher Worksheets has so much to offer and these are just a few of the ones we used. Make sure you head over to the Crew Blog to read how other families used these worksheets.